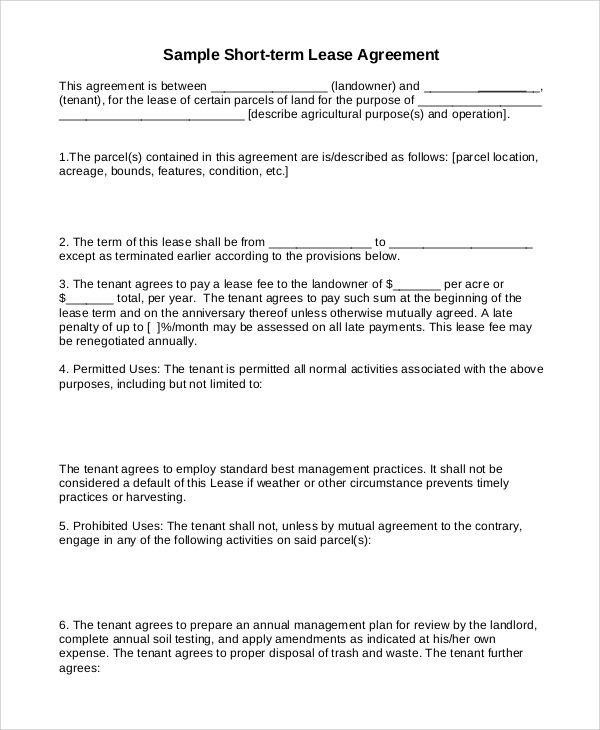 A lease agreement is a written deal/contract between the landlord and a tenant where the landlord authorizes a tenant to use his/her property in exchange of money for a limited time period. 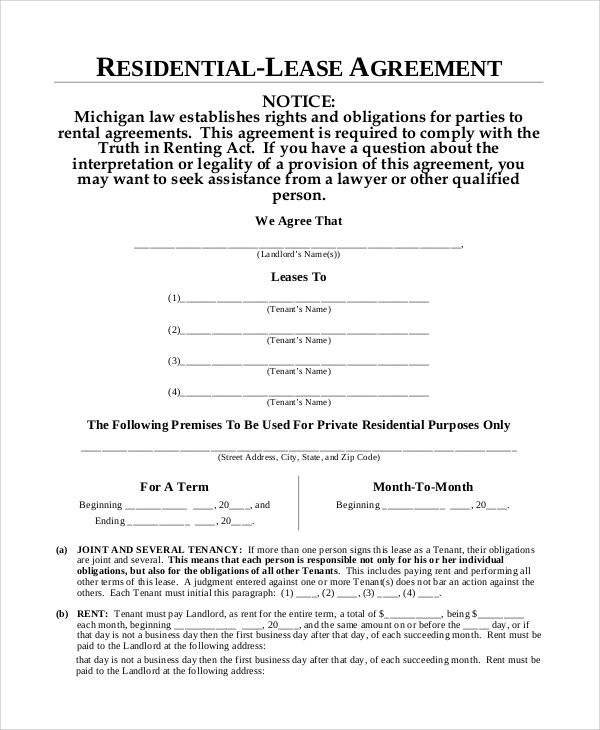 Both tenants and landlords sign the paper and keep 1 copy with them. 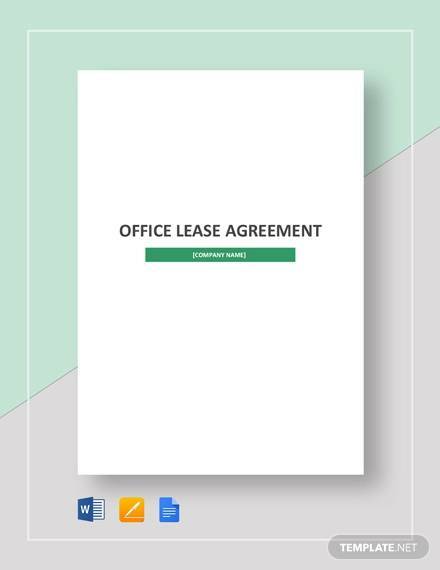 Instead of purchasing lease agreement papers at higher rates, use our Sample Lease Agreement Templates documents and sign quick deals. 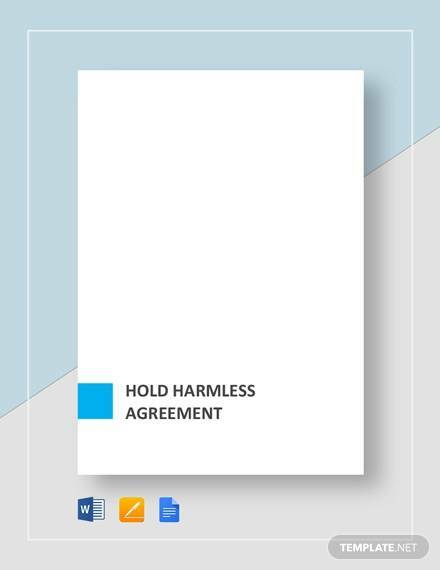 We provide rental agreement paper documents for various purposes including commercial, residential, and land rental agreements. Download and customize our lease contracts via digital software. 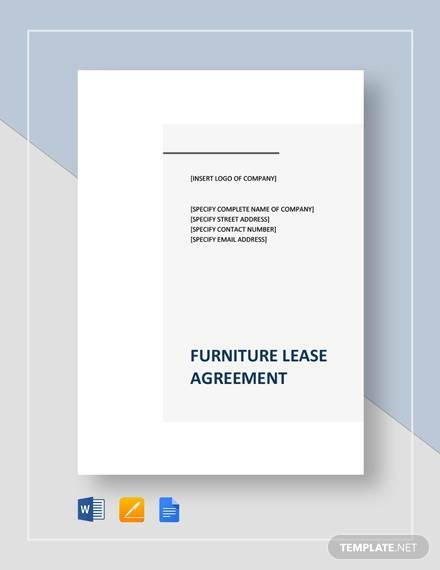 Rental lease agreement template is a ready-to-print residential lease agreement. 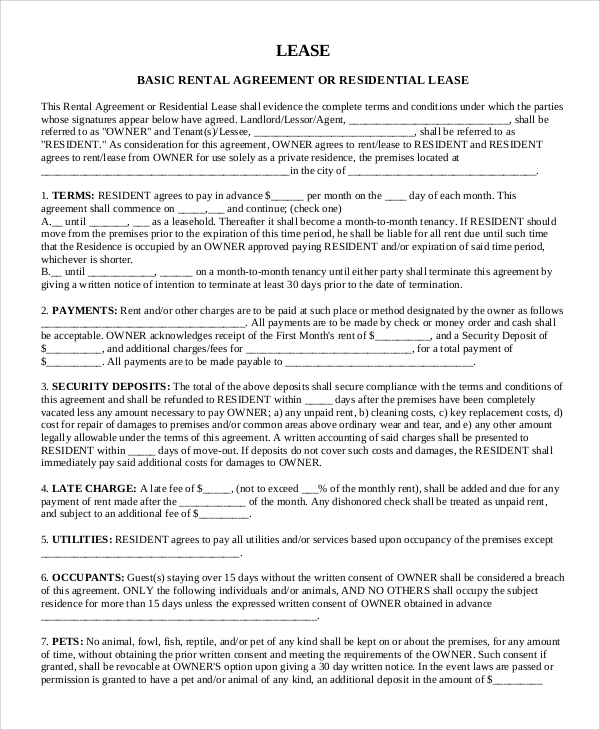 An owner can download the document and take a print for signing the simple rental agreement with a tenant. It covers all points regarding payments, security deposit with blank spaces to fill custom input values. Make signature and ask the tenant for the same. Give your land on lease for cultivation, livestock grazing etc to any tenant by making a legal contract using land lease agreement. It contains all necessary terms and conditions and input fields for custom information fill up regarding time period, security deposit etc. 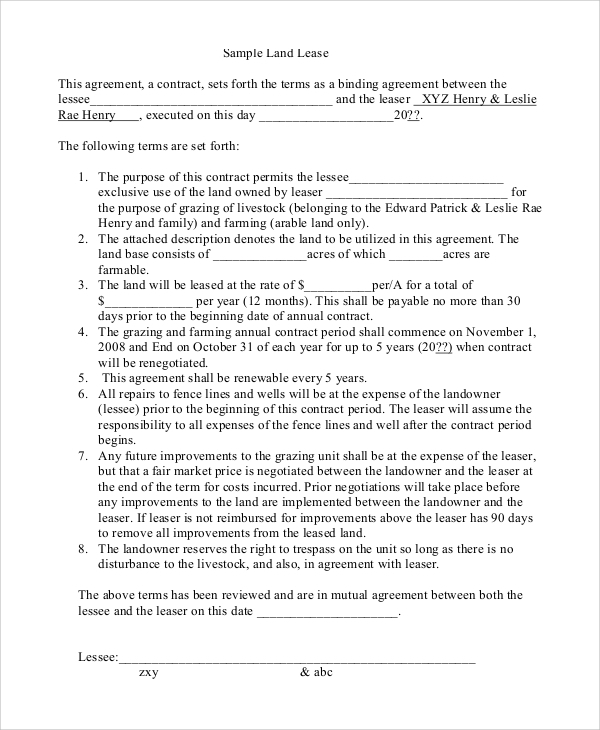 Do signatures and complete the agreement. 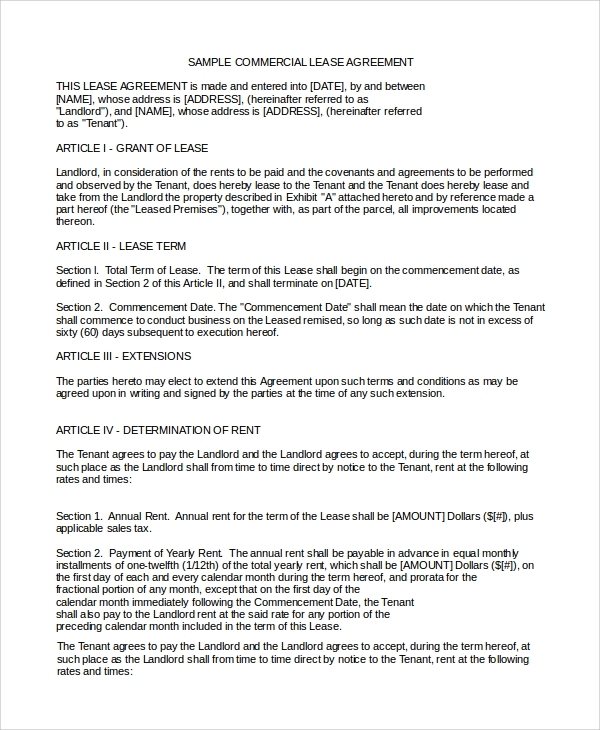 The blank lease agreement is used as a tenancy agreement template. It includes blank input fields for hand customization to be filled by the tenant and the owner. 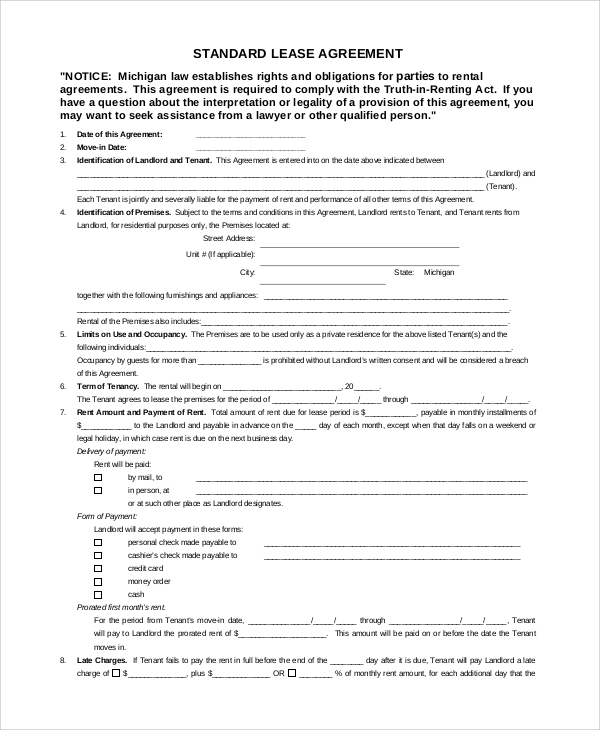 Take a printout and fill out the agreement with signatures. It also includes spaces for writing tenants’ SSN number. 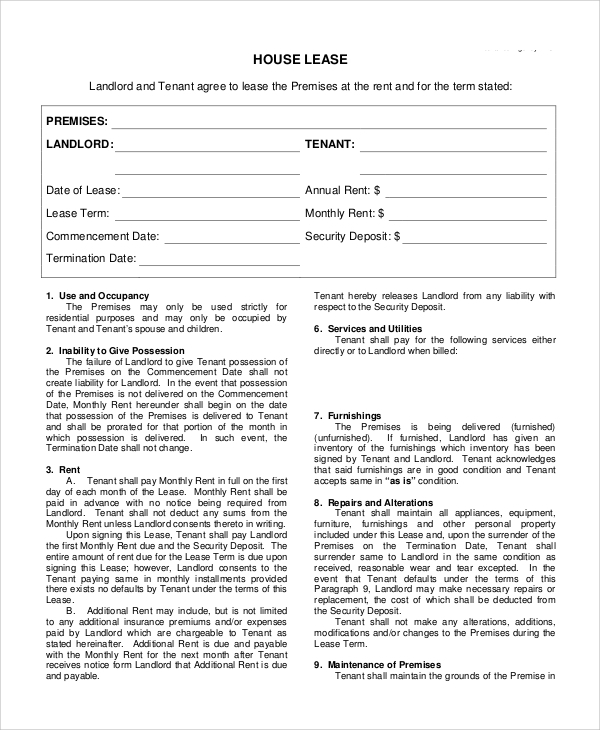 If you are giving your property on rent/lease for commercial use then you will need to sign a commercial lease agreement with the tenant/company. 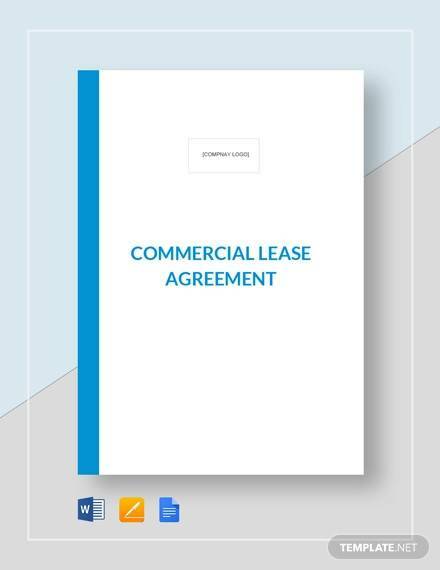 Sample commercial lease agreement is a basic MS-word lease document for signing a commercial lease contract or deal. Read the document and do customization whenever needed. 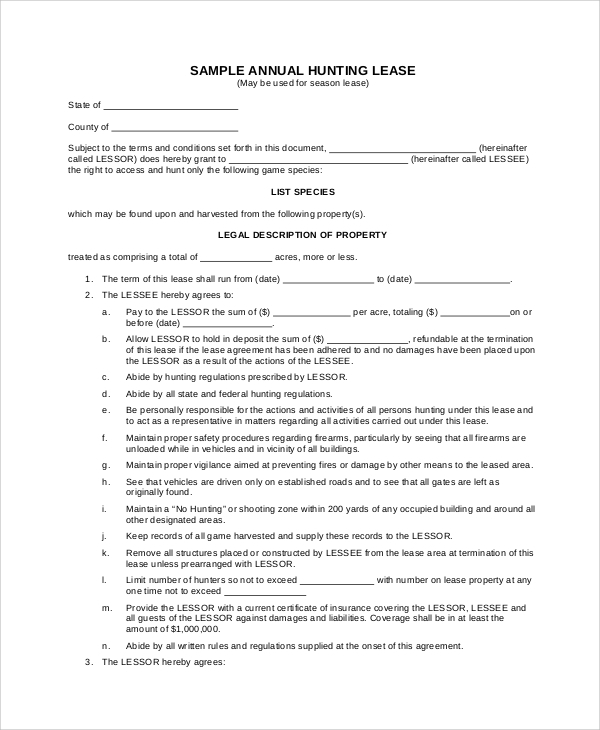 How to Use the Sample Lease Agreements? Our sample rental lease agreements can be used anywhere by doing a little customization. Our each template supports both laser and inkjet printers. You will get high-quality prints for sure.